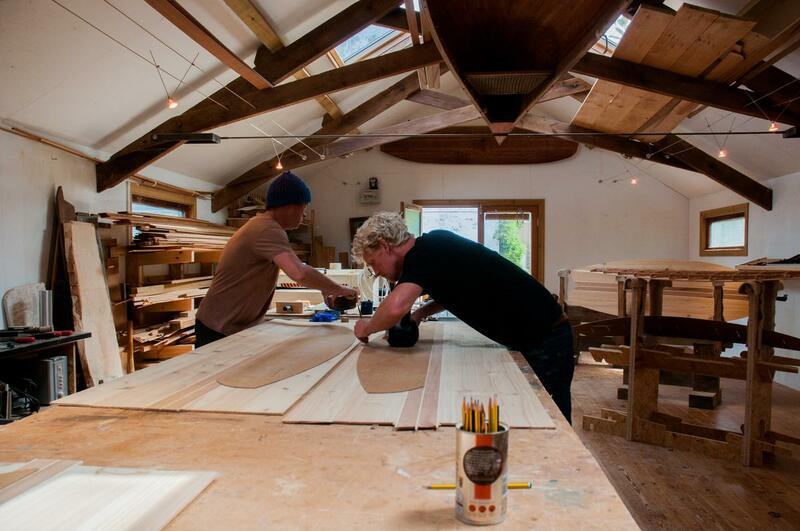 We are passionate about creating fine, handcrafted wooden surfboards. 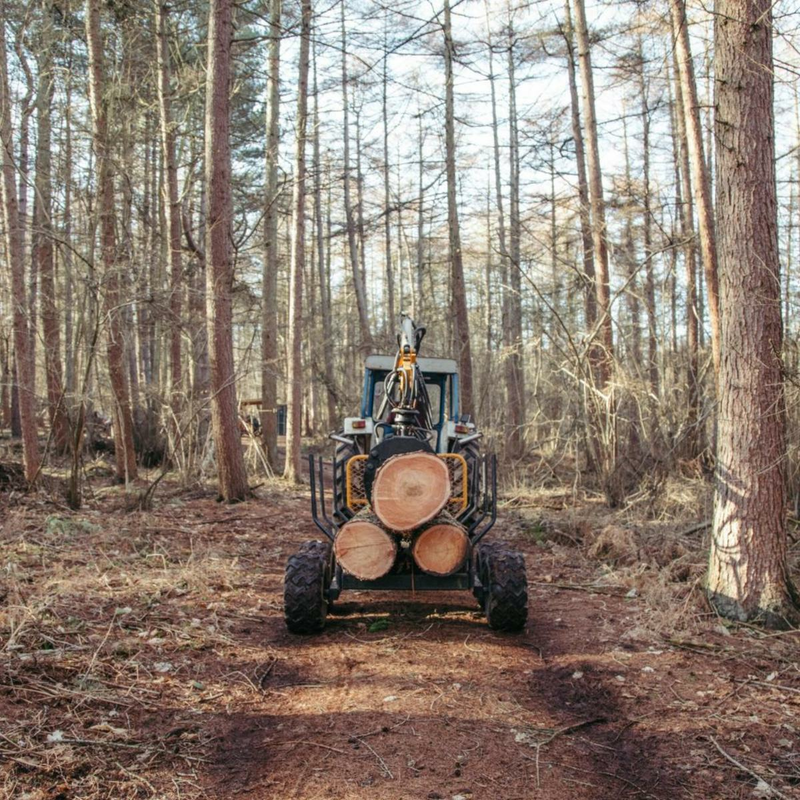 We do so in a manner that harmoniously blends traditional carpentry techniques with the precision that modern technologies offer. 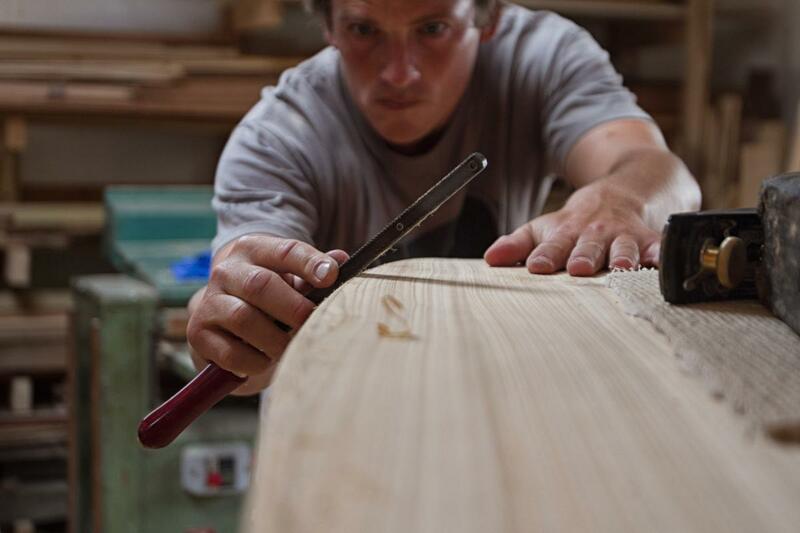 During this wooden surfboard building course in England, you will learn how to use traditional woodworking tools and some classic/modern boatbuilding techniques implemented into surfboard shaping. 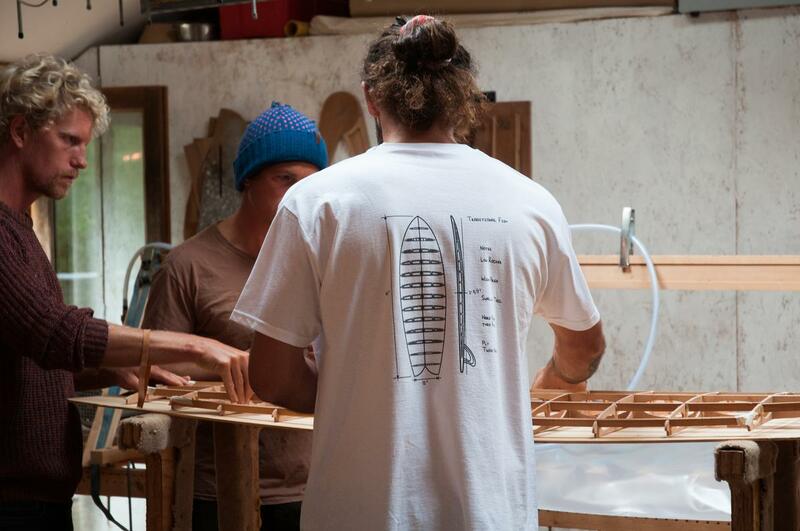 We will show you how the frames are cut with our CNC machine and the design process involved in making a beautiful and eco-friendly surfboard. 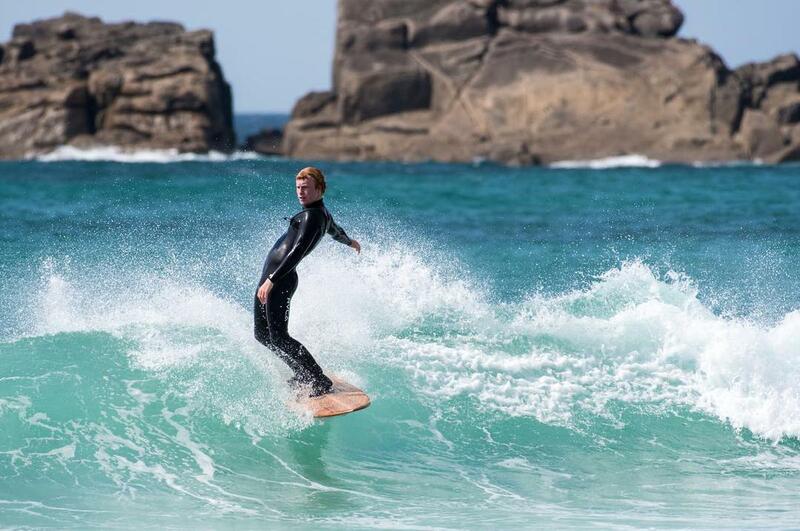 Surfers/Shapers interested in alternative and sustainable approach to surfing. 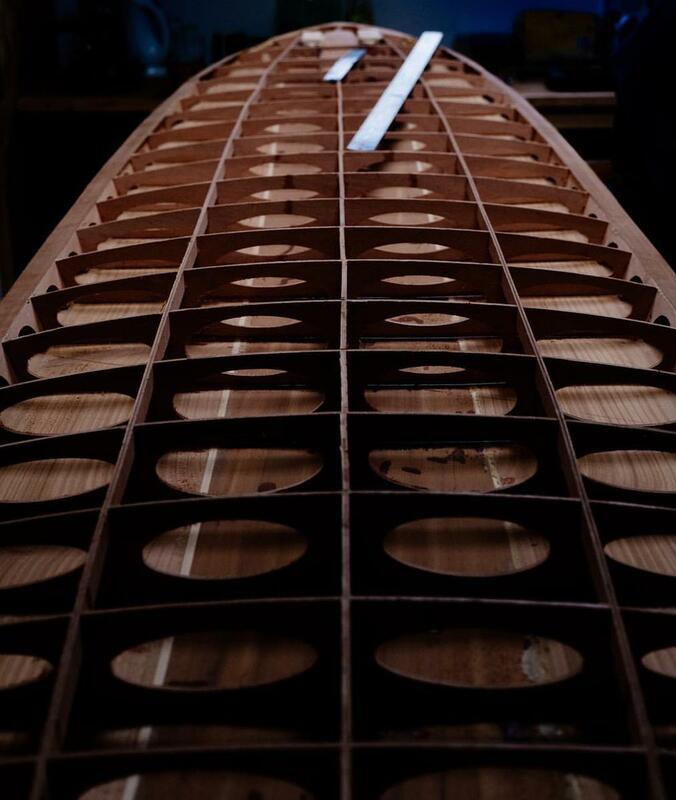 There is nothing quite like the feeling of catching a wave on a wooden surfboard that you have designed and built from scratch. 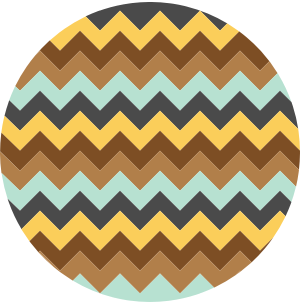 Here at Lignum, we want to share the vibe! 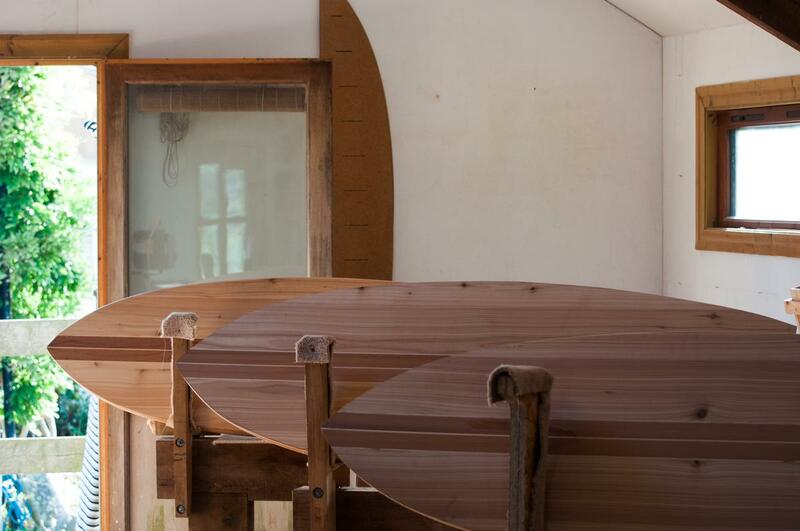 A Lignum surfboard building workshop is a 5 day hands-on course where you will learn the art and craft of wooden surfboard building. 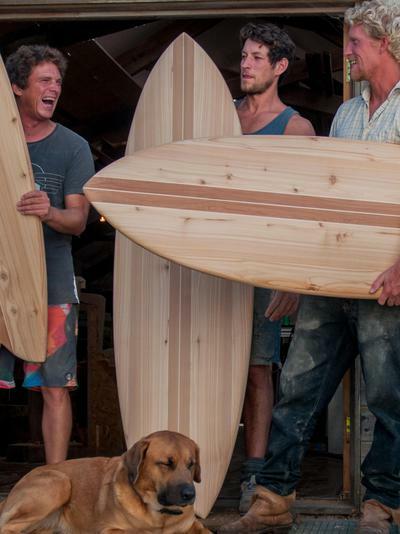 The board that you take home will be custom designed and built by your own two hands. 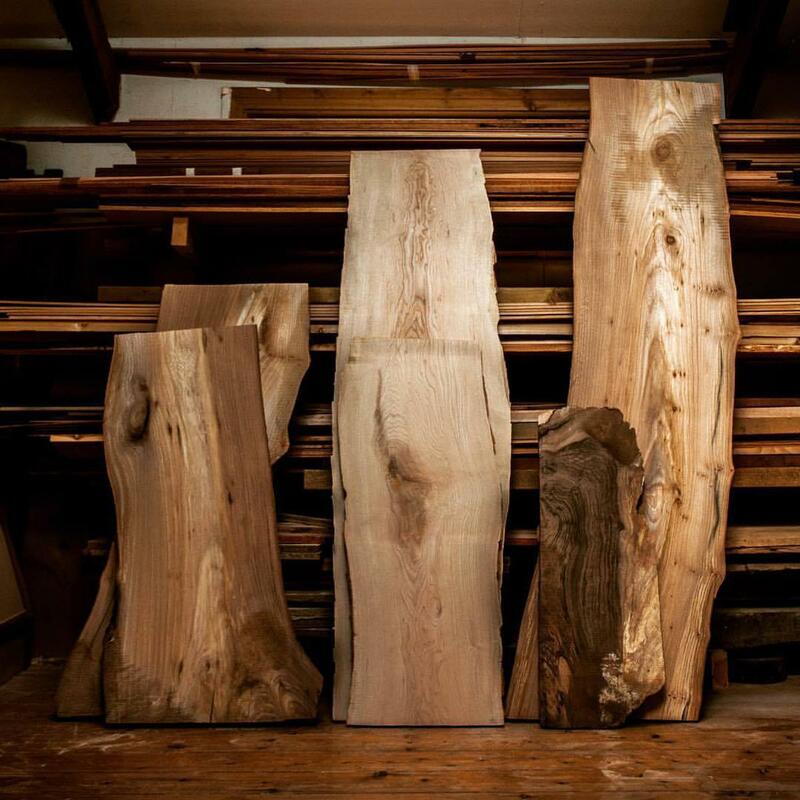 No woodworking knowledge is necessary as you will be guided by experienced hands who will share the love! 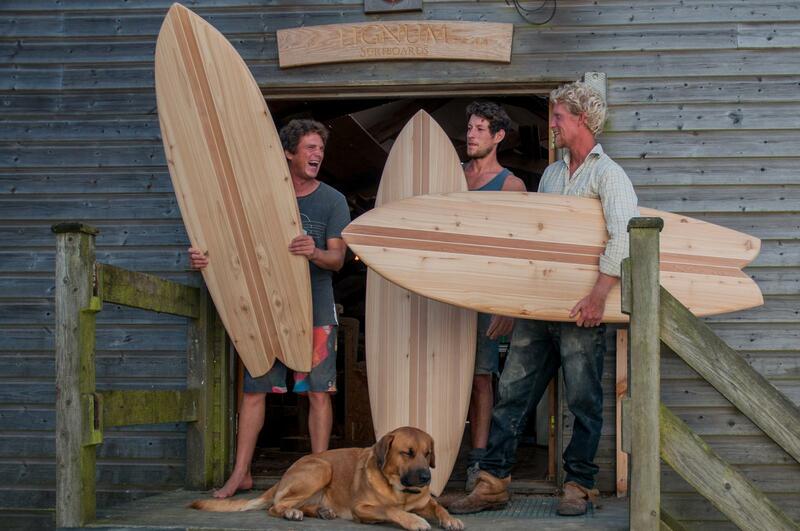 You will learn the surfboard shaping process using traditional woodworking hand tools. 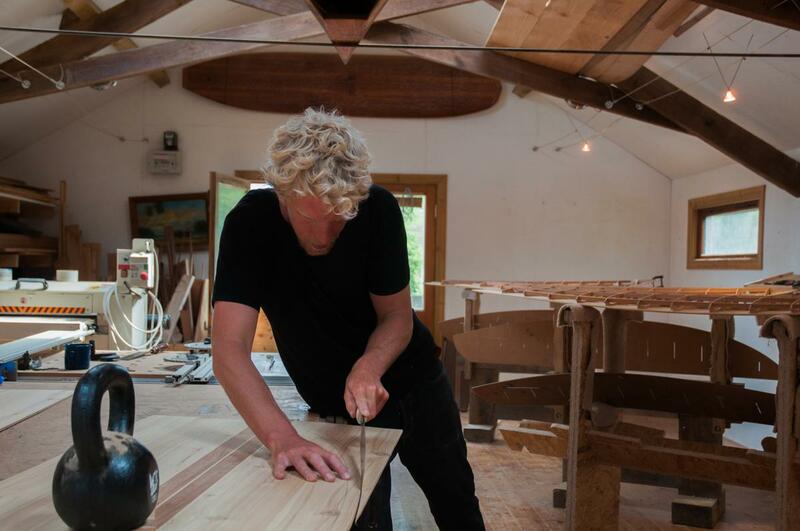 The workshop is on a communal farm and is in a beautifully converted hay loft with views of the sea and only a 2 minute drive from the surf. 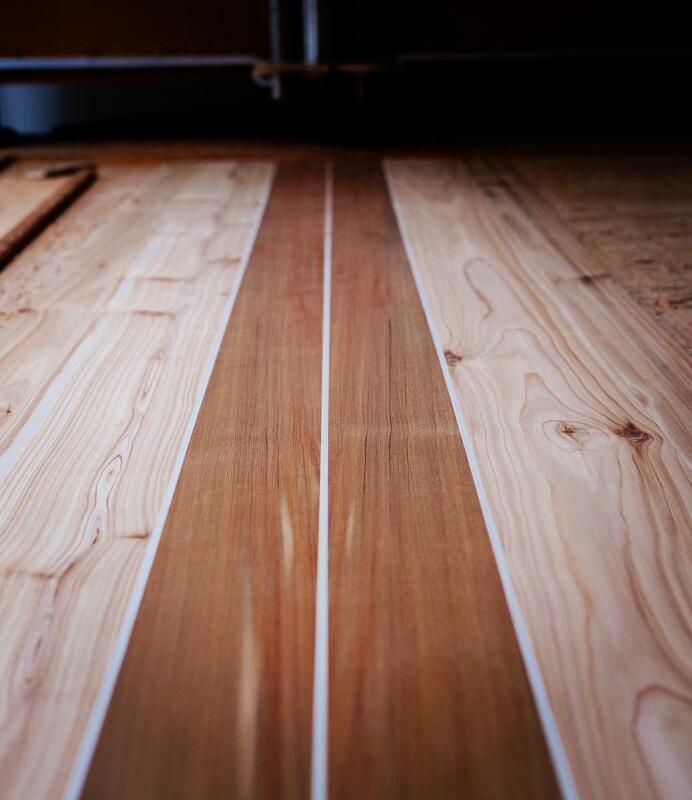 The space itself is a fully kitted out wood shop with lots of natural light, wooden floors, a kitchenette, and a balcony. 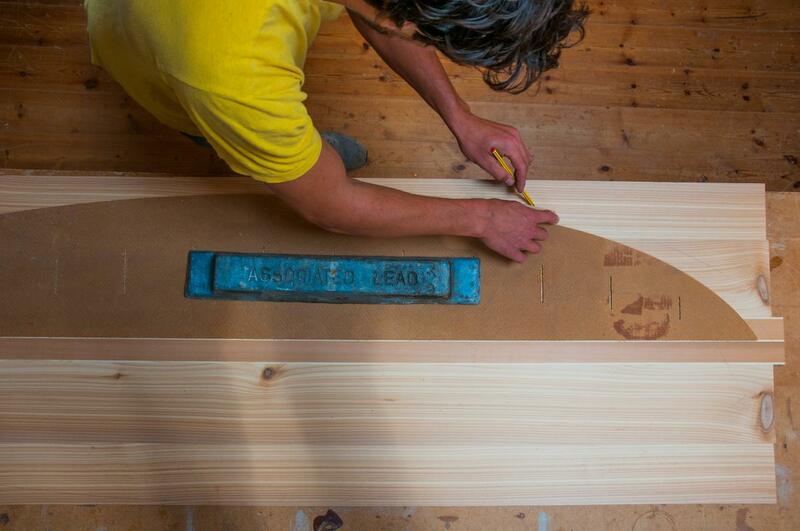 Each student will have their own shaping stand and tools.